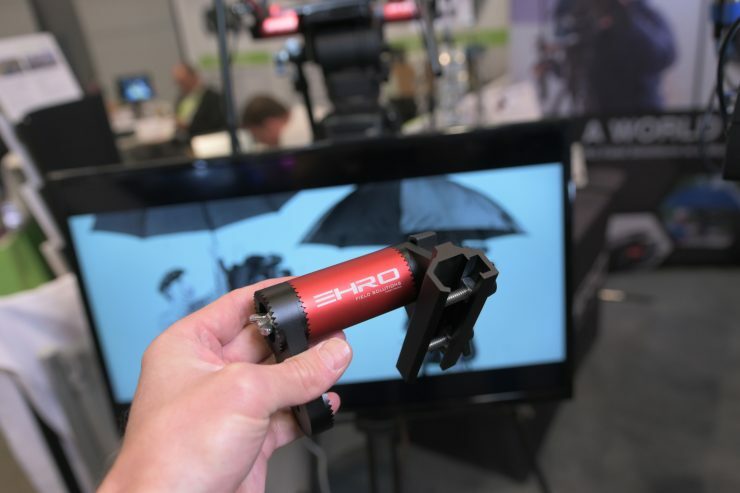 The EHRO FS is a clever attachment designed for anyone who works with a tripod or a monopod. 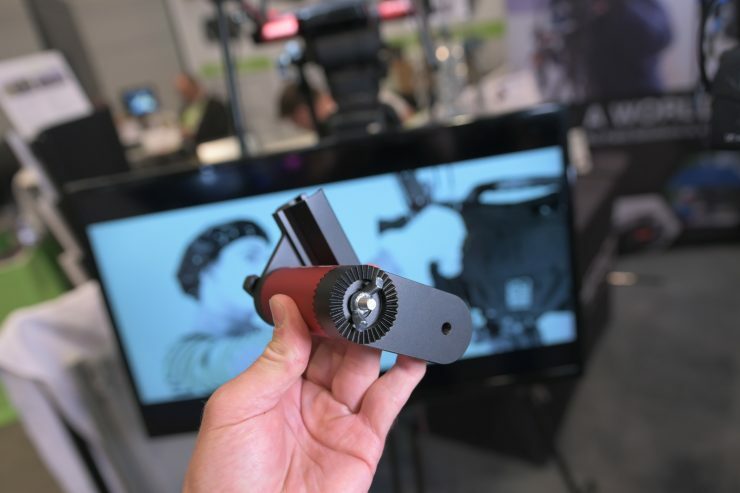 It can be used to attach just about anything to your tripod or monopod. I have always been on the look out for a good solution for holding an umbrella on a tripod and this looks like it could tick that box. 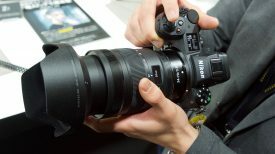 It is versatile and can be rotated 360 degrees. while maintaining the same resistance. 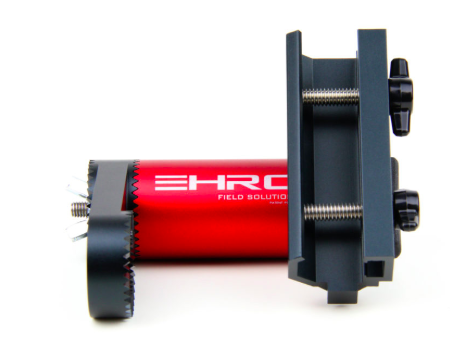 Because of EHRO’s compact size it does not interfere when installing or removing your camera from the tripod. 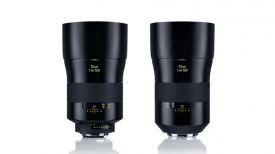 EHRO claims that this a one-of-a-kind product because there is nothing similar out there on the market. While I’m not sure that is true, it’s probably the best solution I have seen. 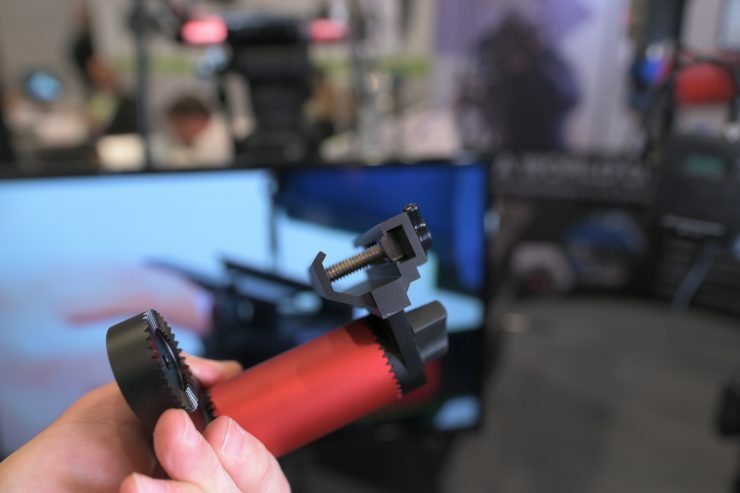 The EHRO FS is simple to mount to the head of the tripod, At the moment it only attaches to a Manfrotto rosette, but the company has plans to make it attach to other rosette standards in the future. 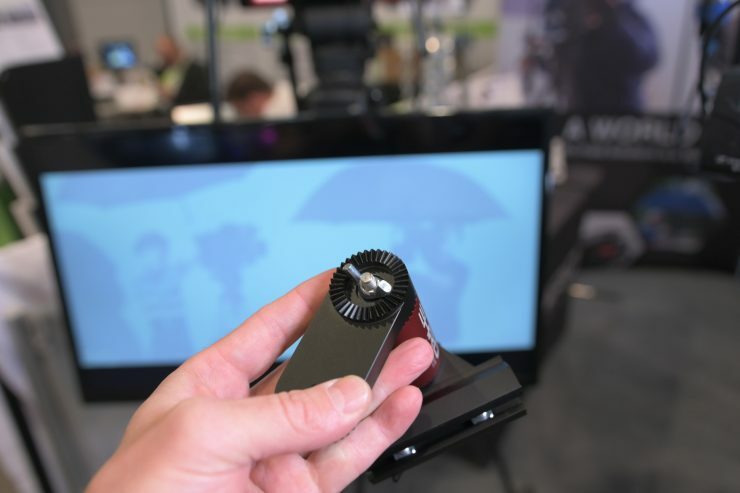 EHRO will be available for use with Sachtler brand products soon. Moises Olmos is the creator of EHRO FS. 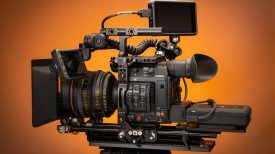 He owned a video production company for a number of years and he found that he was constantly searching for solutions to protect his equipment. To manage my needs, I started using a piece of pvc pipe and a mic holder. With this quick homemade gizmo I was able to place an umbrella and be protected from the sun and rain. This is how the EHRO FS was created. 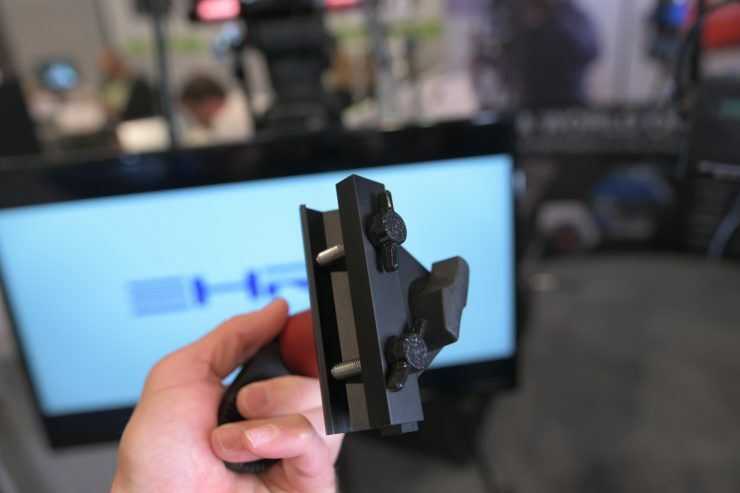 The EHRO FS can be used to hold just about anything, from an umbrella to iPads, cell phones, a portable teleprompter, or just about anything else you can think of. 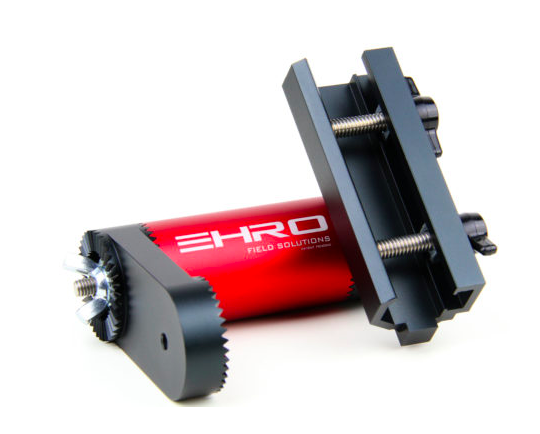 The EHRO FS is now available and it retails for $139.99 USD.